Microsoft is reportedly planning an internal reorganization of its sales groups that will see “thousands” of staff from across the world lose their jobs. Citing a person “familiar with the matter,” The Seattle Times claims that the shakeup could be announced sometime this week. Company reorganizations and layoffs often come as Microsoft starts its next fiscal year, which began on July 1. The latest sales group change is said to be a result of longtime COO Kevin Turner’s exit last summer. Judson Althoff and Jean-Philippe Courtois took charge of Microsoft’s sales and marketing divisions following Turner’s exit. Althoff has been particularly critical of Microsoft’s sales approach, which he says uses dated, boxed software-selling strategies to sell Azure services. Back in July last year, Microsoft announced it was cutting another 2850 jobs from its phone business and sales force. The news came just two months after the company revealed it would be eliminating 1850 positions, primarily from its smartphone business unit. There could be some hope for Microsoft workers who fear they’ll be affected by the change. 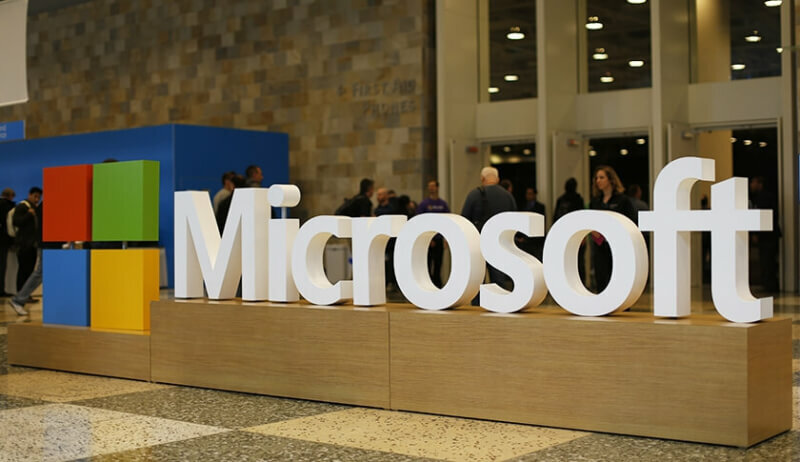 ZDNet reports that the layoffs may not be as substantial as most believe and that Microsoft could look to reassign many of the workers to other parts of the company.